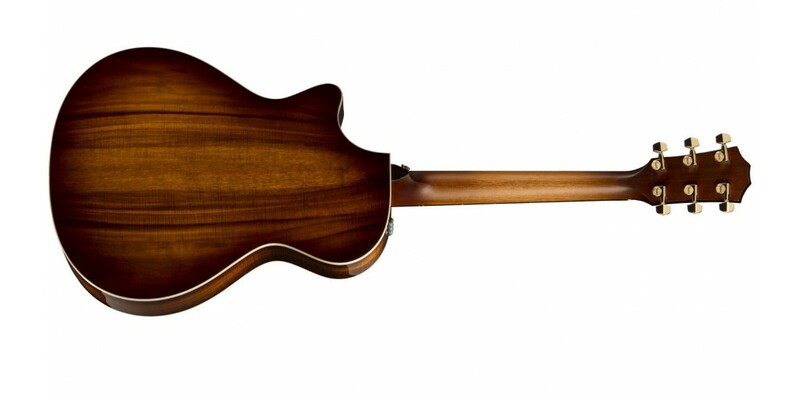 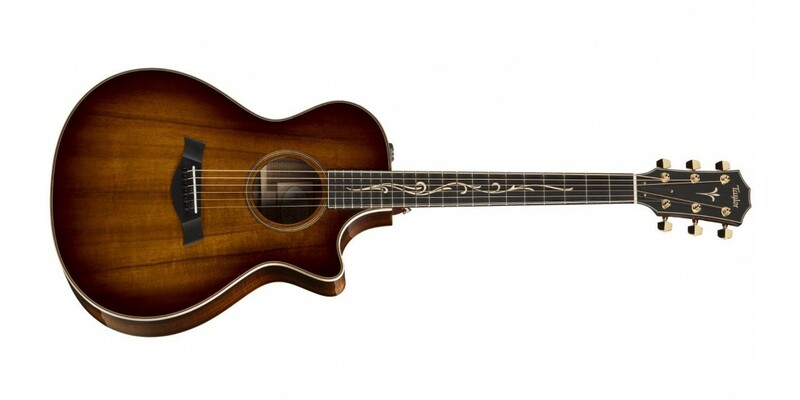 Hawaiian koa’s captivating beauty is matched by a tone that blossoms over time, especially in the midrange. 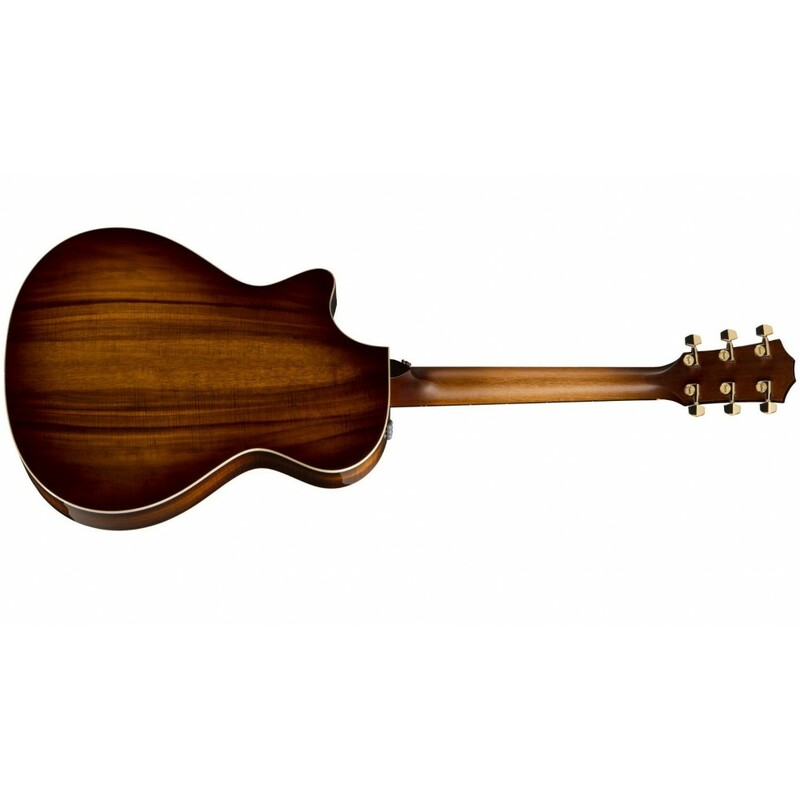 Its voice is bright and focused, with warm overtones that slowly emerge, adding sweetness and depth. 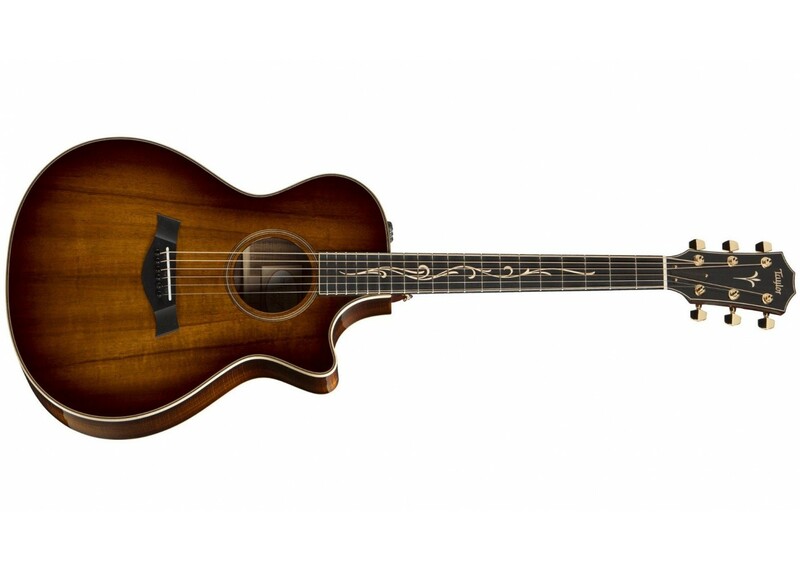 Premium all-wood appointments, led by the Spring Vine fretboard inlay, celebrate the wood’s natural appeal.